Figure 13-43.--Standard parts and dies. you roll the new part to the correct shape. a target to maintain certain dimensions or tolerances. applications to the shipfitter as well. 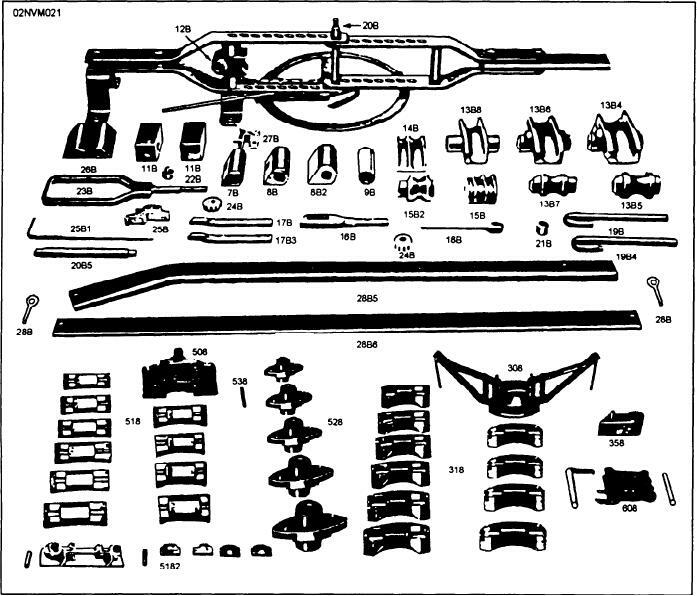 and set for a shell plate are shown in figure 13-45.